Sometimes throwing routines, plans and productivity out the window is exactly what you need. Winter weather makes the perfect time to declare a pyjama day and do things a little differently. 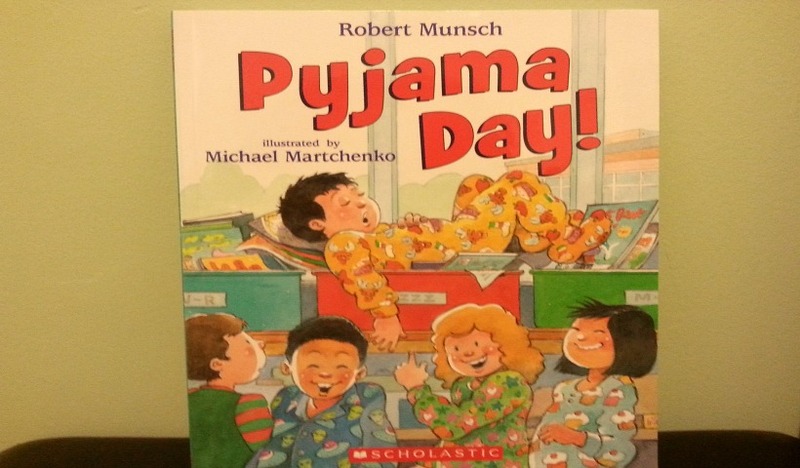 Inspired by this month’s Tales for Tots book provided by Scholastic Canada, here’s what we think makes for a cozy and comfy pyjama day at home. We love books! And we love giving them away even more. 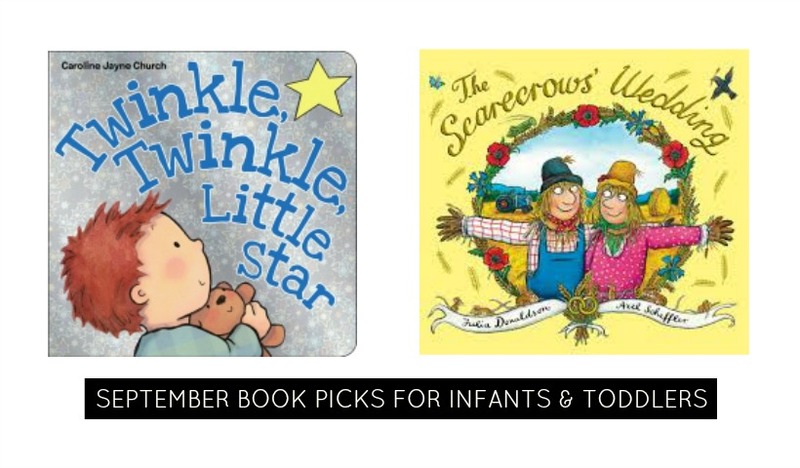 Check out the books our momstown mamas won this month – perfect Fall reading for our youngest readers. 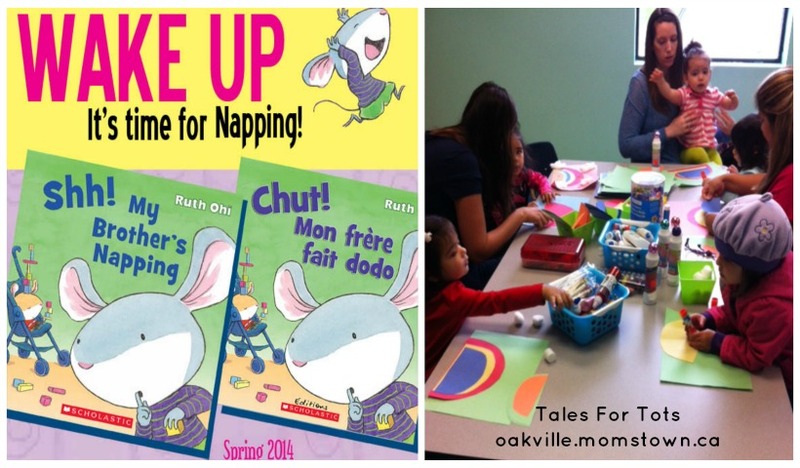 Momstown Oakville’s Tales for Tots program in partnership with Scholastic Canada explores a new book for toddlers and preschoolers each month with one lucky mom taking home a copy of our book of the month. Tales for Tots is momstown’s monthly literacy program that includes a storytime, proudly sponsored by literacy partner Scholastic Canada and a craft to match the program’s theme. One lucky parent wins a copy of the book! 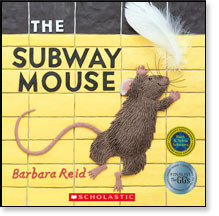 This month Kids CBC’s Bookaboo was featured and we read Subway Mouse by Barbara Reid.